The herbal revolution is riding high and it’s coming straight for your morning brew. 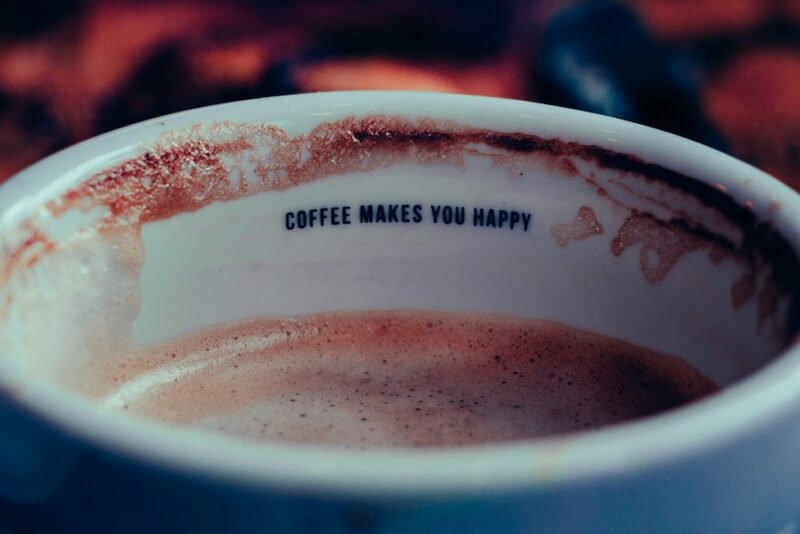 It’s not quite a hazy Amsterdam fantasy…yet, but people, namely Leighton Knowles of Flower Power Coffee Company, are pioneering one of the newest coffee wellness trends on the market – CBD infused coffee. Queue up “In a Gadda Da Vida,” open your mind, and let’s explore this (almost) psychedelic coffee tale. Let’s start by clarifying exactly what CBD is and why you might want it in your coffee – besides it sounding like something that should totally exist, bro. CBD, also known as Cannabidiol, is one of the most fascinating natural compounds on the planet. It is the second most common compound in the group of 400 that make up the herbal powerhouse – marijuana. It’s also not psychoactive, meaning that there’s no feeling of “being high.” There are two types of CBD, one derived from hemp and another from marijuana (yes, they are two different plants). CBD derived from hemp is legal in all 50 states and that which comes from marijuana is medicinally legal in 46 states as of June 2018. How is CBD Coffee Produced? The style of CBD coffee that Flower Power produces infuses the compound into the ground beans, opposed to your barista simply adding some oil in while preparing the drink. According to the company, this makes it much easier to control the amount of CBD that’s in each batch. 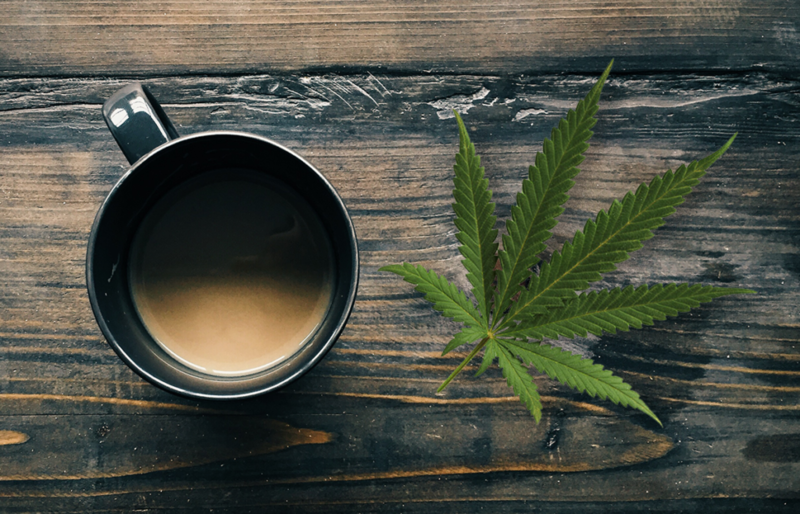 What are the Wellness Benefits of CBD Coffee? As research has expanded in recent years, CBD has shown capabilities of reducing anxiety and stress, naturally managing pain, and alleviating inflammation. It can help to prevent the jitters associated with becoming over-caffeinated. It will make your coffee buzz a little more mellow, but in a focused way. 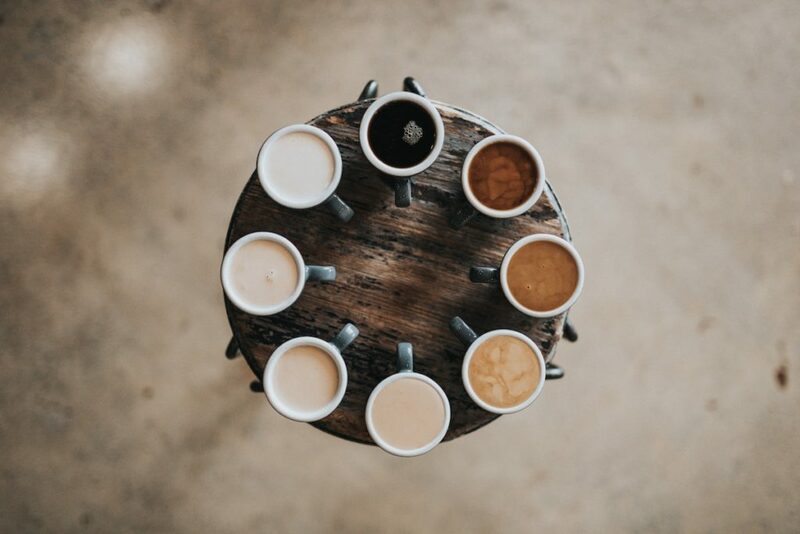 CBD coffee lovers claim the brew helps them to concentrate for longer amounts of time while taking the “edge” off of the caffeine rush. There are several coffee shops in Brooklyn currently serving up CBD coffee but be on the lookout for this emerging coffee trend to pop up in a shop near you soon. And don’t fear being overwhelmed by it by the way. It’s a delightfully relaxing way to enjoy your Sunday cup of coffee. Cheers!